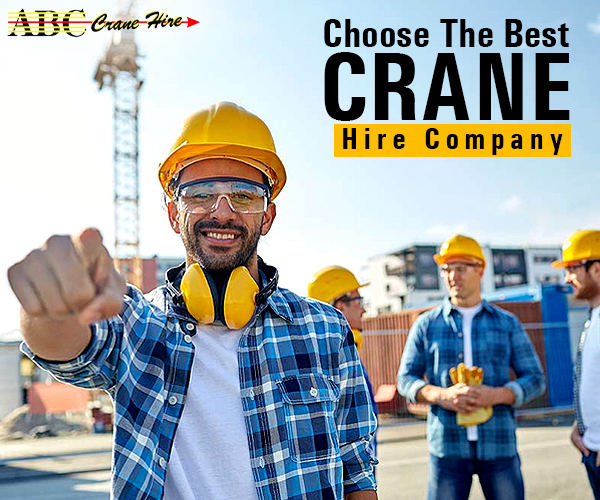 Safety has always been an important criteria for all construction or demolition sites, that use any kind of crane hire Perth. In order to get the job done quickly, the best possible way is to ensure that everything is safe & follows the industry requirements. 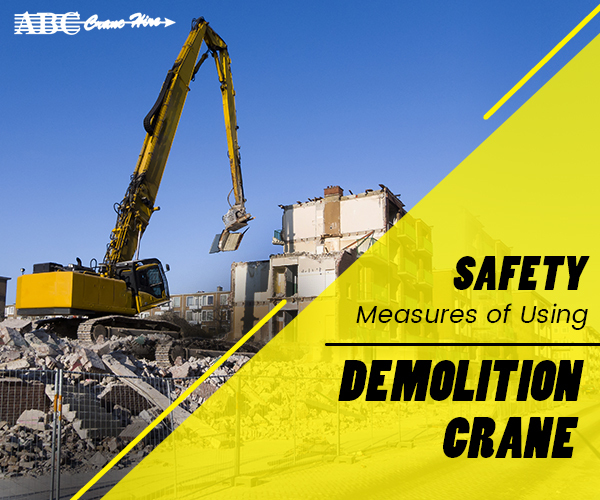 If you have the latest equipment & take the necessary precautions, you can be rest assured that you are doing your best in keeping the worksite safe during a demolition. Properly trained & dressed employees- The workers operating cranes for demolition, must have the job’s expert knowledge. Each & every employee must know the right equipment to be used during a demolition & accordingly protect themselves with safety tools. They must look to it that the uniform is being worn every time there is a demolition which includes a hard hat, mask, gloves, work boots & safety vest. It is important to check whether all the equipment is in an updated condition or not. Certified & trained employees can efficiently handle a demolition situation & prevent mishaps. Pre-demolition sweep- Before demolition, you should sweep every room on every floor, including the closets or cupboards to check whether everything is out of the building or not. The employees must keep a strict watch to check if any outsider is getting in or not & accordingly take the right action. Brace yourself- This is one of the most vital safety tips for demolition as it prevents severe accidents & injuries. You can brace the ceilings & walkways if anyone needs to enter the building for some reason. This step acts as a great savior in times of accidents. Inspecting the cranes– Before operating the cranes for demolition, you must get your vehicles checked by governing authorities of both the state & any local body. Detailed inspections must be done of the vehicles, both internally & externally. 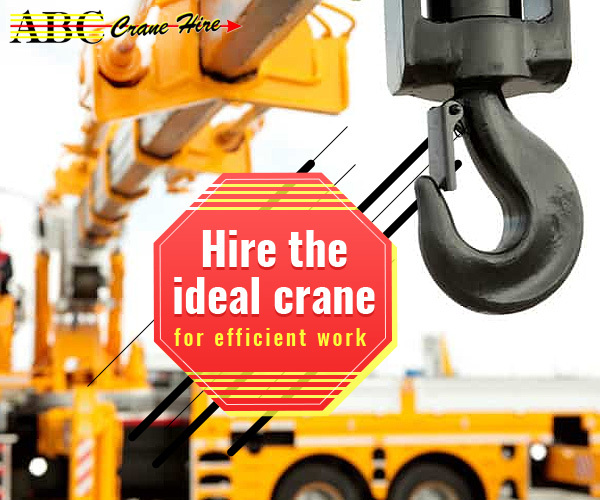 If substitution is needed, it must be done immediately & then only the crane must be used. The faulty parts must be replaced, the stop-limit & slow-down switches, the ropes & wires have to be checked minutely. Conclusion- Accidents can happen at any moment. But if there is a way to prevent it, it should not be neglected but followed to prevent the loss of lives as well as damage to the surrounding. 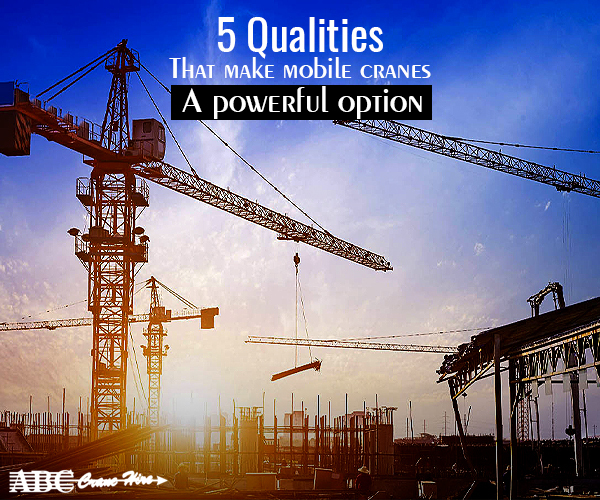 How to Pick the Best Crane-hire Service?